Editor's Note: Microsoft said Thursday that Bott's report was incorrect, in that the browser will not support native ad blocking. 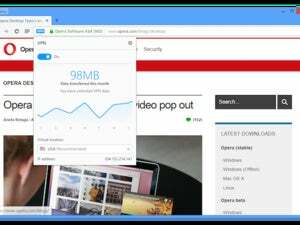 Ad blocking will be possible through third-party plugins. Microsoft didn’t say exactly when the new versions of Edge will debut with ad blocking built in. 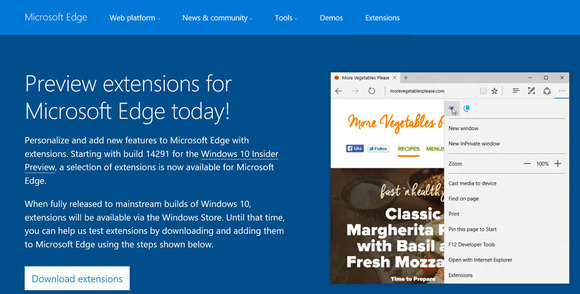 Microsoft has said previously that it has begun seeding the Edge browser, with just a few supported extensions, to its Insider group of beta testers. It’s unclear whether or not the Edge ad-blocking software will include whitelisting, or approving certain sites to display ads. Likewise, it’s not quite clear how deep Microsoft will go to block ads from being displayed, including explicit banner ads but also more subtle uses of ad technology like tracking pixels. Why this matters: Whether or not Edge does include ad blocking, however, it appears that the Web has changed. Sites that display ads may find those ads blocked; those sites may, in return, refuse to serve their content to those that do. And so on, and so on.